Attention all bargain-loving fashion-forward folk of the Gold Coast – clear your schedule and your wardrobes because Harbour Town’s annual three-day Get Outlet Sale is here and it is one pre-Christmas shopping bash that you do not want to miss. If you’re often faced with the fact that your designer tastes don’t match your budget, or you’re keen to smash out your entire Christmas-shopping list in one hit (go you! ), then this weekend – Friday November 16 to Sunday November 18 – is your time to shine. There are some wild deals happening across the mammoth centre-wide sale, so we took the liberty of hand selecting a few of our favourite bargains to give you a taste of what’s on offer. Purses at the ready! Why? Because everybody needs a colourful leather handbag in their life. This dreamy satchel from Michael Kors makes a striking addition to your collection, featuring a smooth genuine-leather finish, gold-trimmed hardware and a logo-lined interior with ample storage space for all of your on-the-go essentials. Here’s the fun part – this eye-catching piece is normally $729, though the Harbour Town price is just $364.50. 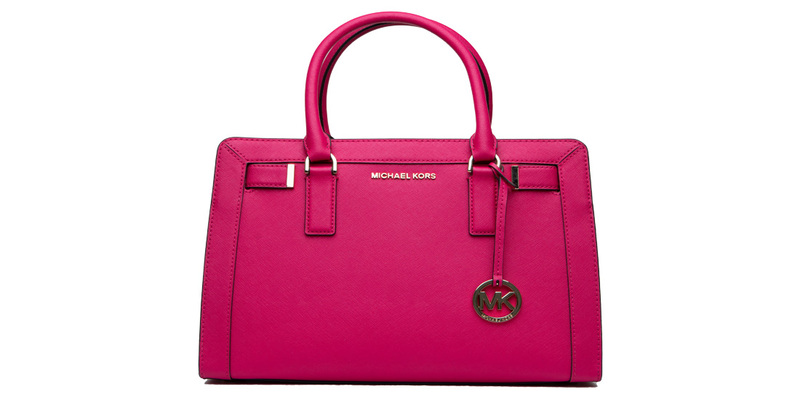 Plus, at the Get Outlet Sale, it’s buy one item, get one item free (of equal or less value) at Michael Kors. Should you and your bestie get matching handbags? Absolutely. Complete your summer activewear get-up with these swish Adidas joggers. 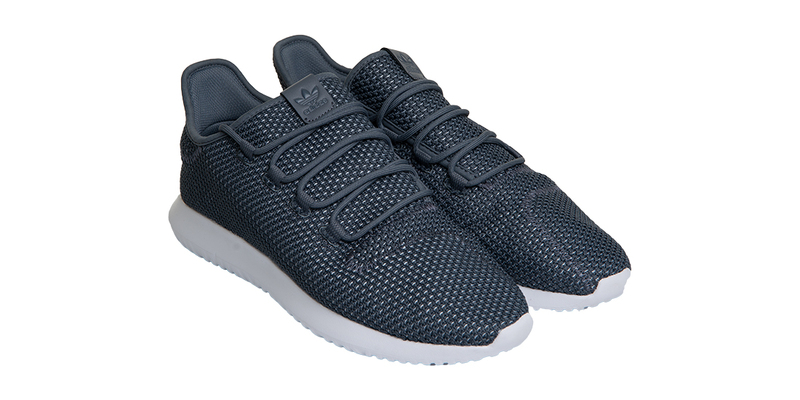 These lightweight runners not only look the part, they are equipped with fancy innovative rubber to ensure comfort when you hit the pavement, do burpees, go for a stroll, run around after kids – however you roll. They are normally $180 and the Harbour Town price is $126. Plus, with the Get Outlet Sale you’ll get a further 40% off that price. Whoa. 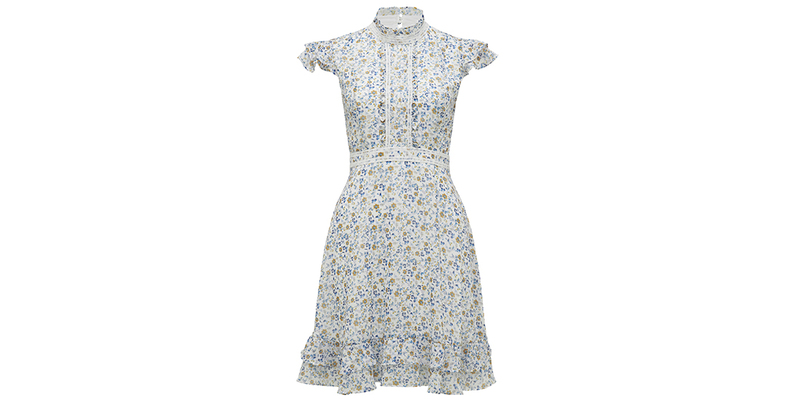 This is the perfect piece for a garden party or sun-kissed summer soiree. With a super-pretty daisy print, a high-neckline and intricate lace trim, this flowing day dress is the ideal staple for the festive season and beyond. The regular price is $119.99, while the Harbour Town price is just $89.99 – and … wait for it … you’ll get a further 25% off that price during the Get Outlet Sale. 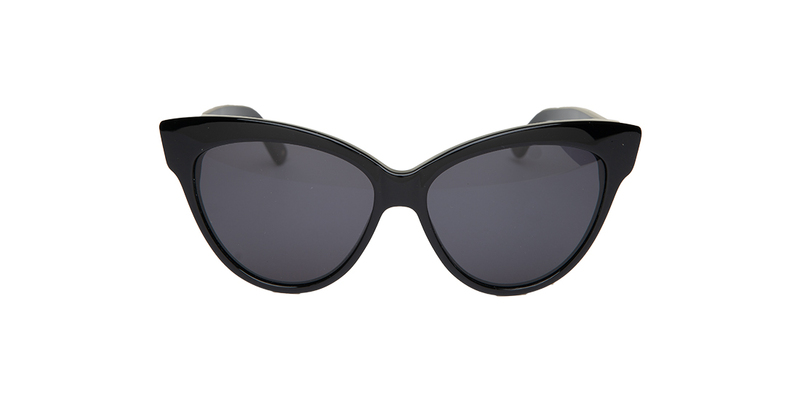 If someone on your Christmas list has (strategically) dropped the hint that they need new sunnies, these beauties will hit the mark – everybody needs a pair of gloss-black sunglasses in their possession. While these Rusty specs normally retail at $109.99, the Harbour Town price is far less at just $25. Yes, twenty.five.dollars. Plus, during the Get Outlet Sale, Rusty has a sweet multi-buy deal where if you buy two items you get 20% off, buy three take 30% off and buy four take 40% off the lowest marked price, excluding surfboards and other brands. It’s peak beach season, so a pair of swimmers for a Christmas gift (or for your fine self) is really a no brainer. 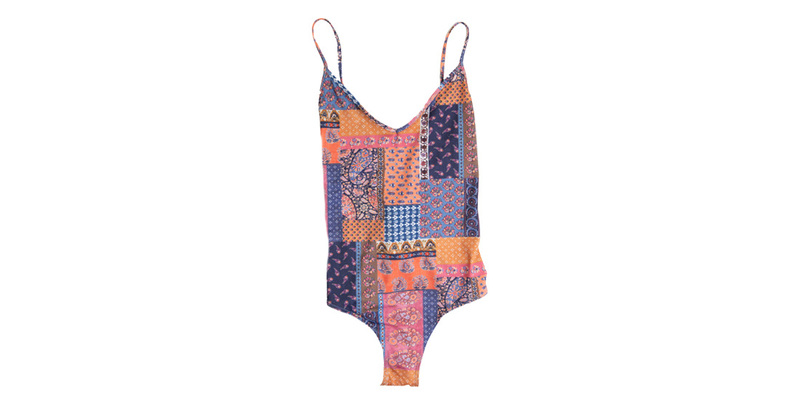 This cute vintage-style one piece comes in Tigerlily’s signature multi-coloured patchwork print, with modest coverage and a flattering lace-up low back. The normal RRP is $200, and the Harbour Town price is just $80. Plus, with the Get Outlet Sale, when you buy three items at Tigerlily, you get the fourth item free! For more details on the Harbour Town Get Outlet Sale, head to our Event Guide.